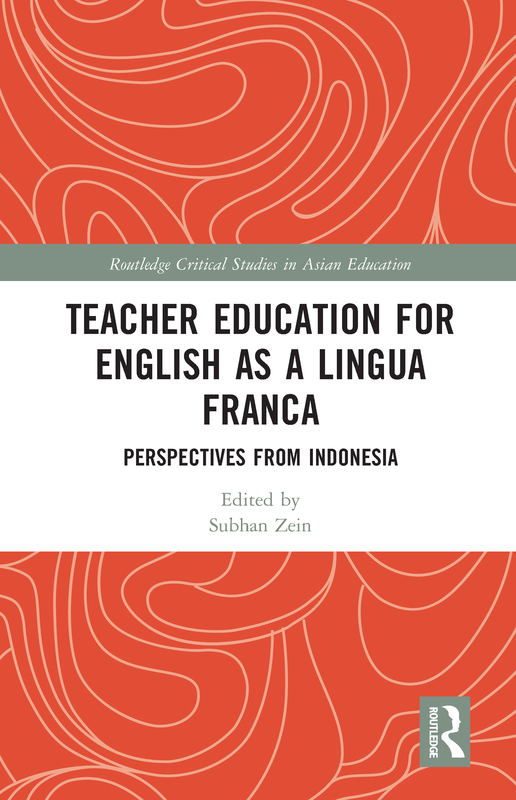 This edited collection responds to a gap in the literature by presenting a much-needed examination of both the theoretical and practical aspects of teacher education for English as a lingua franca in Indonesia. Through a series of extended research-based and conceptual chapters written by experts in teaching English to speakers of other languages (TESOL) in and about Indonesia, this book offers an insight into Indonesia’s unique cultural, social and institutional contexts. The content focuses on four interrelated themes: the transition of perspective from English as a foreign language (EFL) to English as a lingua franca (ELF); the knowledge base of ELF pedagogy; teacher agency and identity in ELF; and innovations in teacher education for ELF. This book is highly relevant to English teachers, teacher educators and scholars worldwide aspiring to broaden their horizon and professionalism in the teaching of ELF. How well prepared are Indonesian pre-service teachers to develop their future students’ intercultural communicative competence?